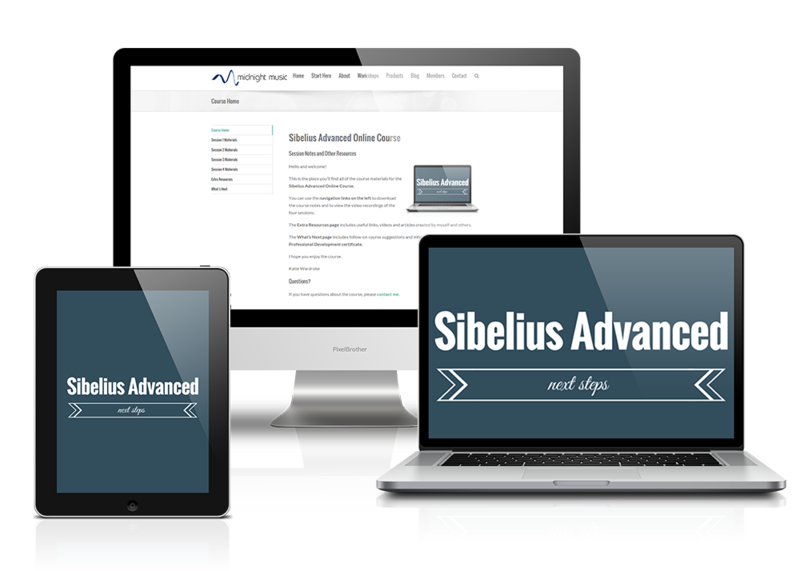 Take your Sibelius skills to the next level with this online course for advanced users. Discover the best ways to layout and format your score whilst harnessing Sibelius’s powerful inbuilt formatting features. Learn about house styles, how to create your own manuscript templates and tips for working with instrumental parts. We’ll tackle drum notation from scratch, playback tricks, setting up your own shortcuts, filtering, and time-saving plugins. 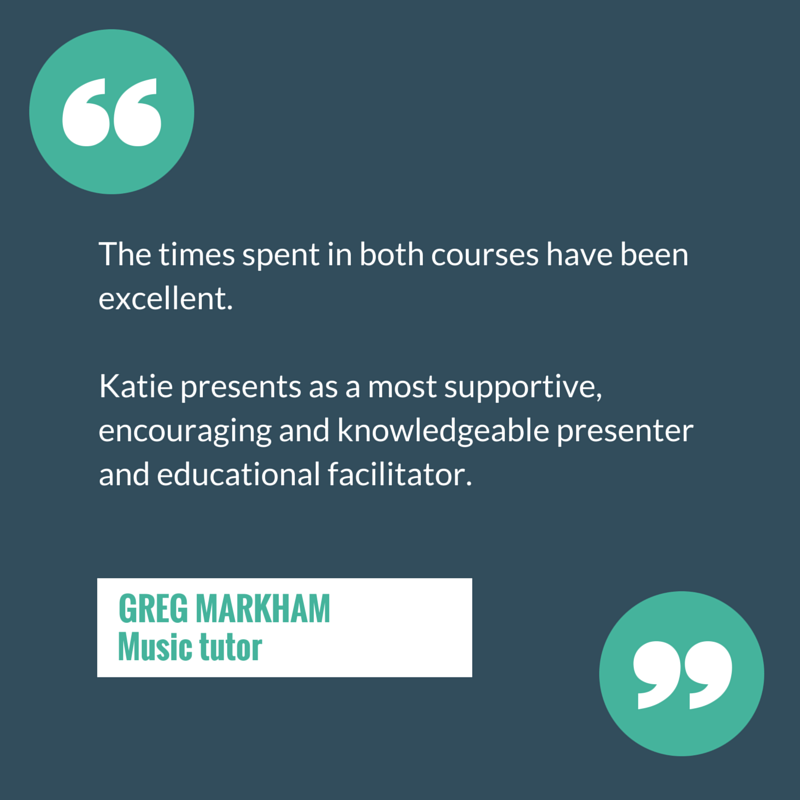 Teachers, composers and arrangers who are comfortable with the basics of using Sibelius. You know more than one note-entry method (ie. you don’t ONLY click notes into your score with the mouse), you’d like to work more quickly and effectively and you’d like to know how to tackle layout and formatting. 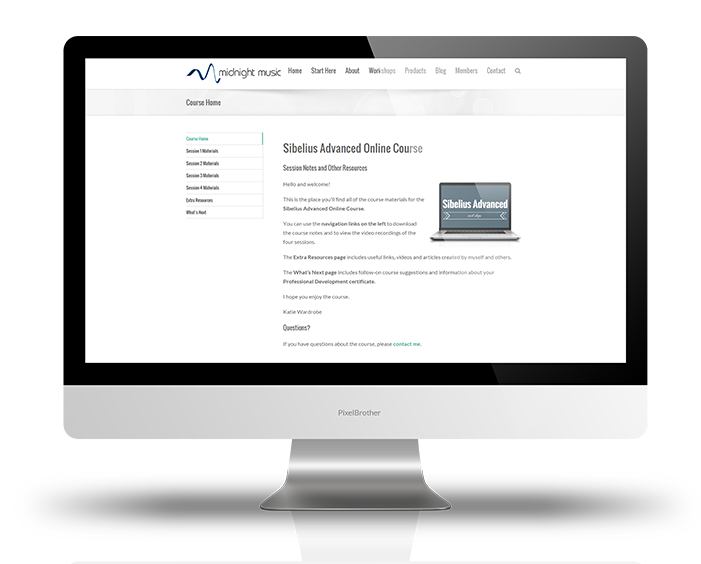 This course is for intermediate users of Sibelius. If you are a beginner, please take the Sibelius Basics course first.